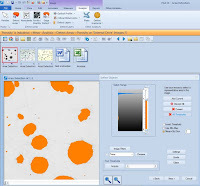 PAX-it has been used by thousands of organizations since 1993 to manage, annotate and share their images, including measurement and analysis functions. We provide microscope cameras are the perfect front –end to your images. Today, we can integrate microscope with a digital camera which can capture images of 1.4MP to 32MP. Therefore, images captured by digital microscope cameras can have size varying from 4.3MB to 90MB. Normally available database software can easily manage image files. However, for images of these sizes, you require special purpose DBMS software as general purpose DBMS software cannot offer performance when you have to store or retrieve these images. • Flexible and customizable setup. • Multiple organization levels, easy browsing of simple cabinet/folder/thumbnail system. • Easy browsing of advanced tree structure supporting drag and drop rearrangement of folders and nesting. • Defining custom criteria for auto-sorting images. • File and retrieve images quickly. • Store images to removable, network or optical drives with or without custom JPEG compression. • ODBC (Open Database Connectivity) for supporting SQL-Server, MS-Access Database, and Oracle. • Database tags for searching related images. • Image processing and annotation within image archive and collection. There are many other handy features of this software which you can learn by visiting PaxIT. Visit now! 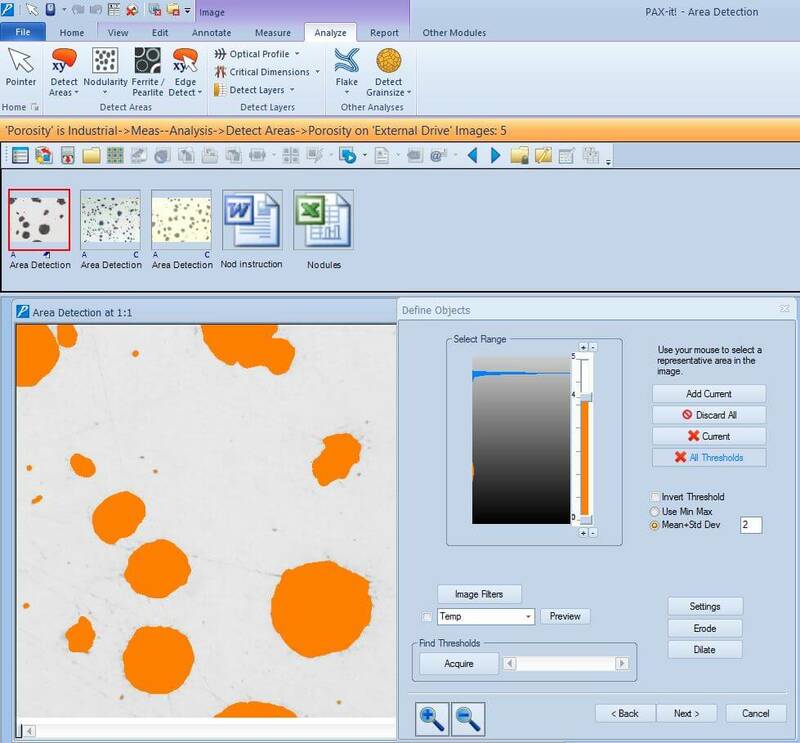 PAX-it Image Management and Image Analysis software is a powerful, comprehensive solution developed to address your special imaging needs. Capture digital.